Did you know that the Physical Activity Guidelines for Americans recommends that children be active for sixty minutes every day? Kids need at least that much time to let loose and unwind from school or planned activities. This physical activity also helps stimulate their senses, and build muscle strength and endurance. 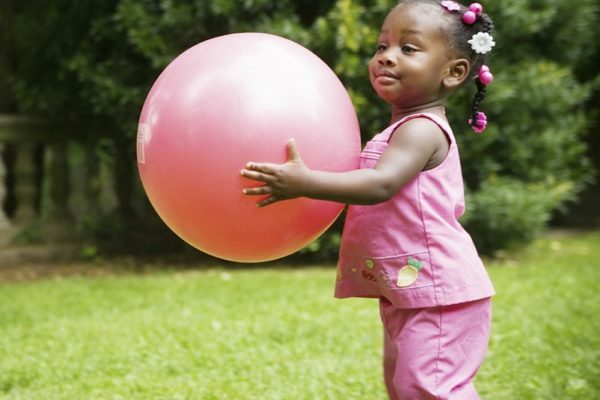 Get kids moving with these few easy steps! Parents looking to sign their kids up for summer camp literally have hundreds of options to choose from. Remember camp isn’t for everyone and that’s okay. If you feel your child is ready for a summer camp experience, keep these questions in mind while registering!